That's another Goodwood Members' Meeting done, then, the historic motorsport season kicked off for 2019 in spectacular fashion. Without the bitterly cold conditions of last year, this weekend's Goodwood motorsport was a real treat for all in attendance. As is often the way, all of the races provided superb action, certainly if Saturday was anything to go by. From sportscars to motorbikes to Edwardian-era racers, every event was close, competitive and fantastic to watch. The Betty Richmond Trophy, named after the Duke of Richmond's grandmother, saw two qualifying races of 30 original Minis whittled down to one 30-car extravaganza for Sunday. Every race was as action packed as you might expect, and the final didn't disappoint - the Nick Swift onboard gives you a good idea of just how crazy it was. As always, the Gerry Marshall Trophy was a tremendous end to Saturday evening, Tom Blomqvist running the Mustangs of Romain Dumas and Craig Davies incredibly close given the power deficit. 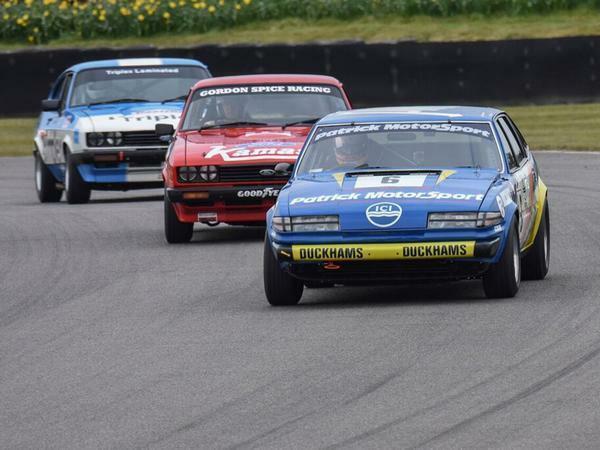 There was great racing throughout the field, though, as proven by the SD1 onboard that's also below. Finally, the Graham Hill Trophy is well worth some attention, another race broadcast in full. 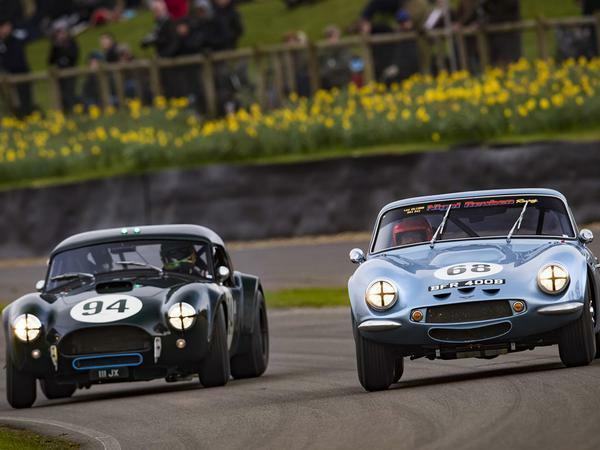 The sight of Cobras, E-Types, Corvettes and more being thrown around the Motor Circuit has always been a stunning fixture at Goodwood - long may it continue. Gutted the lead TVR’s exhaust mounts failed. Was win for sure. Missed the live stream, great viewing. I always thought there'd be a charge for it one day, high quality coverage. I only got to see the Mini final on Sunday night tv. Nicks Padmore and Swift were at it for the whole race ,excellent. This is on the ITV Hub app (ITV 4). 2 hours long including the Minis and the Gerry Marshall trophy. Epic. A quick check of the PH forums would have found you a livestream link. I was watching the TVR at St Mary's on Saturday practice - I don't think one does 'qually' at Goodwood . Nothing was more impressive, the speed was huge and both drivers - perhaps Jordan especially- showed sublime car control . A real treat for the handful of us who could be arsed to make the effort to get away from the pink trouser posse on the start /finish area . They don't know what they are missing.